Internal medicine is the branch of medicine that deals with the diagnosis and nonsurgical treatment of diseases of the internal organs. This covers a wide range of diseases and therefore requires a variety of diagnostic procedures to best evaluate and treat our patients. 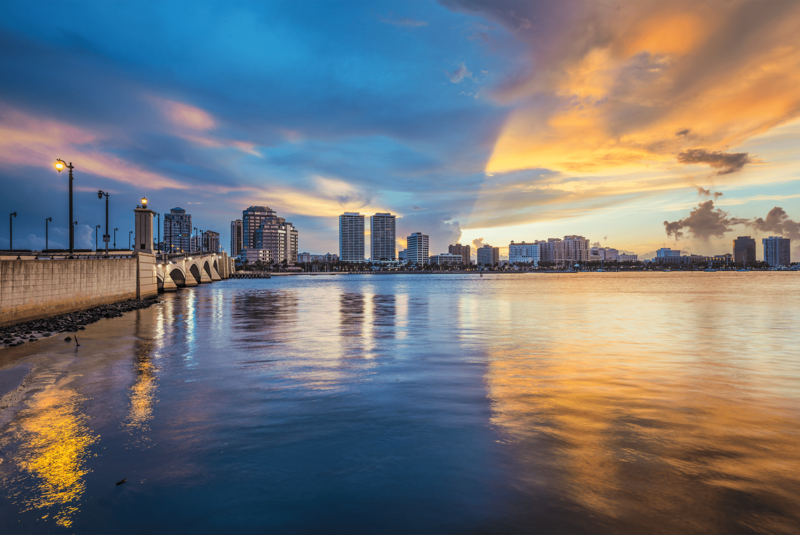 At West Palm Animal Hospital, our mission is to provide the highest quality medical and surgical care for our patients with the most compassionate approach. Therefore, we have made it a priority to ensure we have the proper equipment and knowledge to be able to provide our patients with diagnostic procedures that allow us to accurately diagnose and effectively treat your pets. Because an animal that is not feeling right cannot tell us what is wrong, veterinarians must sometimes supplement physical exams with sophisticated diagnostic testing. 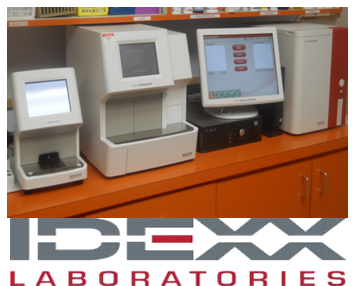 West Palm Animal Clinic is equipped with a complete in-house laboratory that allows us to measure more than 120 lab values, with results often available in a few minutes. In addition, we work with several referral labs for specialized testing, as part of each patient's medical record, which enables fast and accurate reporting. Our laboratory capability also includes cytology, which is the examination of individual cells under a high-powered microscope. Samples are collected by fine needle aspiration or surgery. After special staining, these samples are examined by our experienced technician and doctor before being sent for analysis. This enables us to attain preliminary results very quickly, allowing us to treat our patients as soon possible—often while they are still in surgery or in treatment. Veterinary oncology is the treatment of cancer in our animals. With new advances in veterinary medicine, many pets with cancer are living longer and with a greatly improved quality of life. West Palm Animal Clinic offers many tools to diagnose, stage, and treat a variety of cancers in dogs and cats. Early detection is the key to successful treatment. Yet detection can be difficult, as cancer can occur internally and therefore may not be detected until clinical signs develop. Annual physical exams are the best way to monitor changes in body weight and physical condition. If a growth is found by the owner or Dr. Durkee, a fine needle aspirate is performed and cells are then examined under a high powered microscope for evidence of malignancy. Detecting tumors within the body may be more difficult depending on the location. 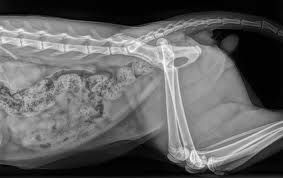 State of the art radiographs and our ultrasound partners are other important diagnostic tools that we at West Palm Animal Clinic use to screen for cancers in our pets. Treatment depends on the type and location of the cancer. If possible, surgical removal of the tumor and/or involved organ is recommended. The tumor is then biopsied to determine the type of cancer and potential follow-up treatment. 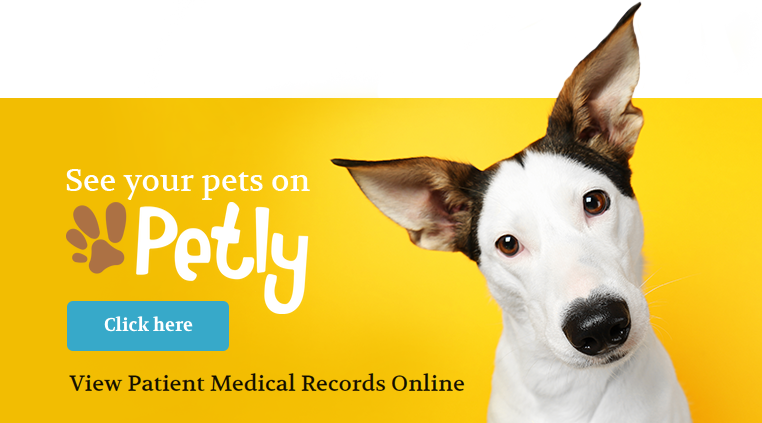 The purpose of our oncology detection and treatment services is to provide a good quality of life for your pet. The knowledgeable and compassionate staff at West Palm Animal Clinic is able to assist you and your pet from diagnosis through treatment. We are here to answer questions, offer support and guidance, and provide the best care available. In-House radiography allows us more accurate analysis and diagnostics. 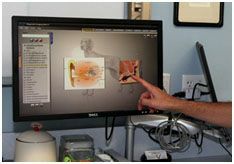 For our challenging radiology cases we have the ability to immediately send out radiographs for analysis by a board certified radiologist.